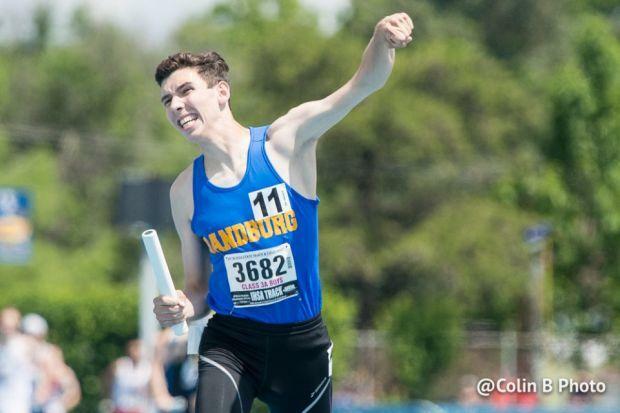 It was a record-breaking day at the 124th running of the IHSA Boys State Track & Field Championship at O'Brien Stadium on the campus of Eastern Illinois University. Several records were broken and smashed on a day so hot (90+ degrees), the only thing rivaling the heat index was the competition. The corresponding class pages contain brief highlights. The full recaps will come in a short bit.